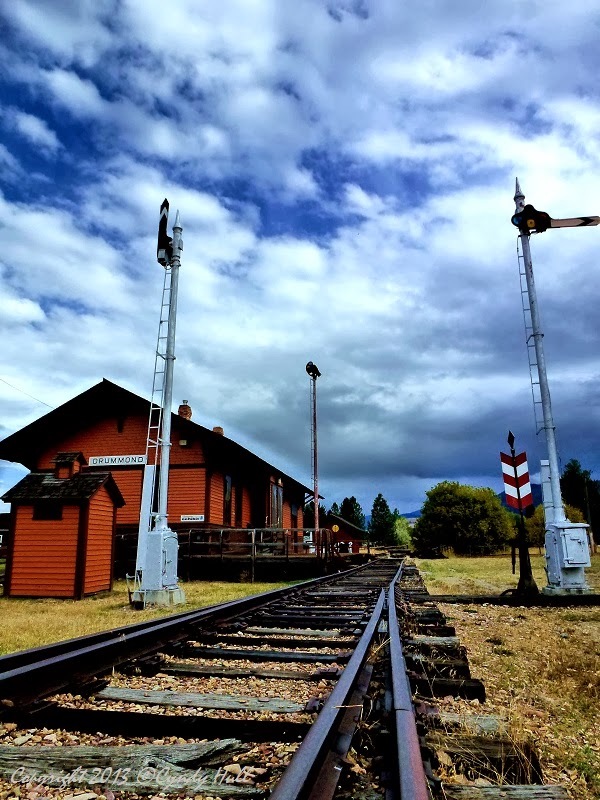 As America’s transportation systems changed, small western train depots often were closed down. Many fell into disrepair or were torn down, while others have been converted to house new enterprises. The really lucky ones exist as well-maintained reminders of where we've been. In 1982, the old Drummond Depot was transported from Drummond, Montana, to its present Fort Missoula site, where it houses a railroad history exhibit. Click here to read more and view before and after photos.